Dance the night away to some Motown Funk! Relive the glory years of soul and bring your dancing shoes for what promises to be the best soul show of the year! 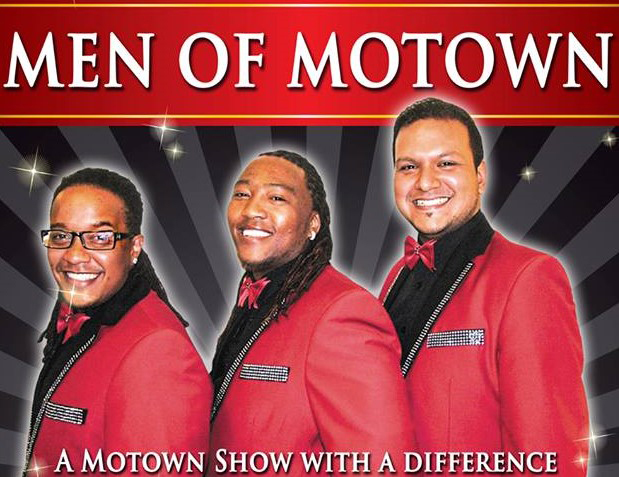 The Men Of Motown are part of a Southern Flava group. The group consists of 3 members all originally from Cape Town, South Africa. Singing Motown and soul, these 3 have the whole package: the looks, the moves and most importantly, the voices! Tickets are only £29.95 per person, and include a 3 course dinner. Overnight accommodation available – please contact our reception team at 01698 852246 to book your room!